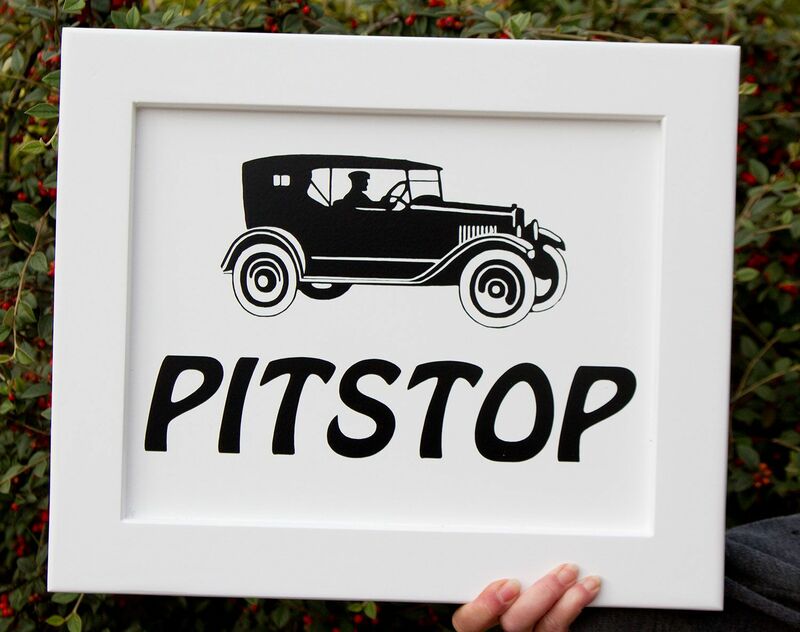 These top quality traditional wooden framed signs are extremely strong and durable, while adding class to any property. The inner panel is made of tricoya board, a wood based material which has a 50 year guarantee. The wooden frame is normally made from Accoya - a very environmentally friendly modified wood, which when painted, last three times longer than any unmodified wood. On request though we can still make the frame in oak if preferred. The frame and panel are spray painted using a two component polyurethane paint which is far more durable then standard brush paints. 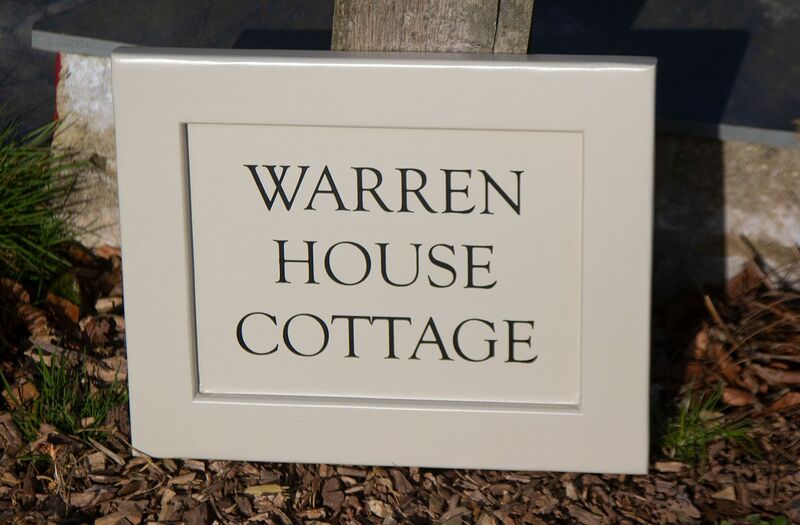 The sign can be painted using any of our stock colours, or alternatively at a fee you can choose any farrow and ball colour paint as we can match to those colours. 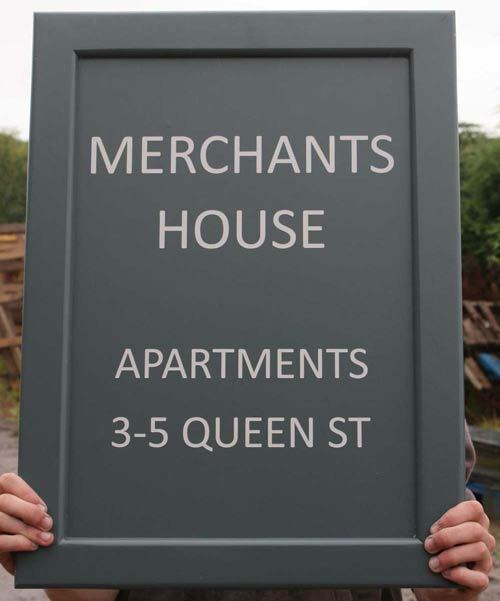 These signs can be either single sided, and therefore mounted to a wall or can be double sided in which we can provide all the fixings for it to be a hanging sign. Click here for brackets. The price includes up to 50 letters, however extra letters can be added at a cost of £1.65 per 25 letters. Letters can be as small as 20mm. Choose from a wide range of fonts with lots of letter colour choices . Images can also be included. 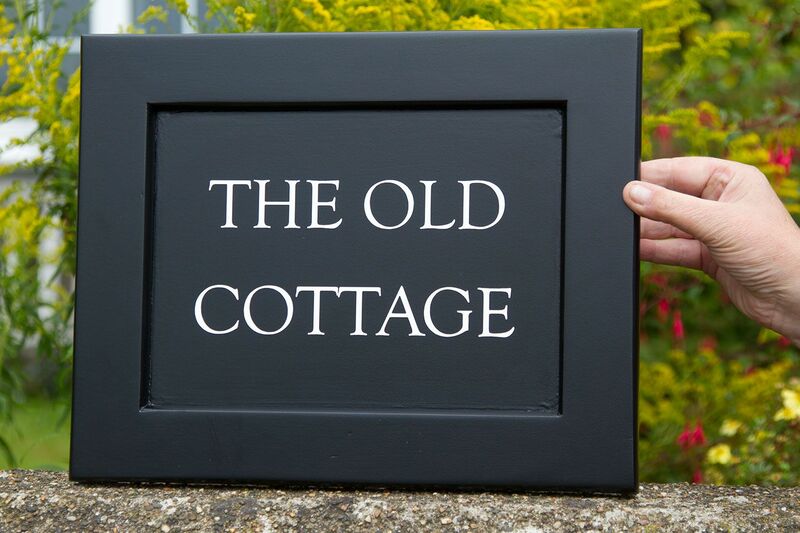 We also offer an option of a blank board where you can paint your own lettering should you choose. You can pay online with a card, by phone, by cheque, via Amazon or through Online Banking.